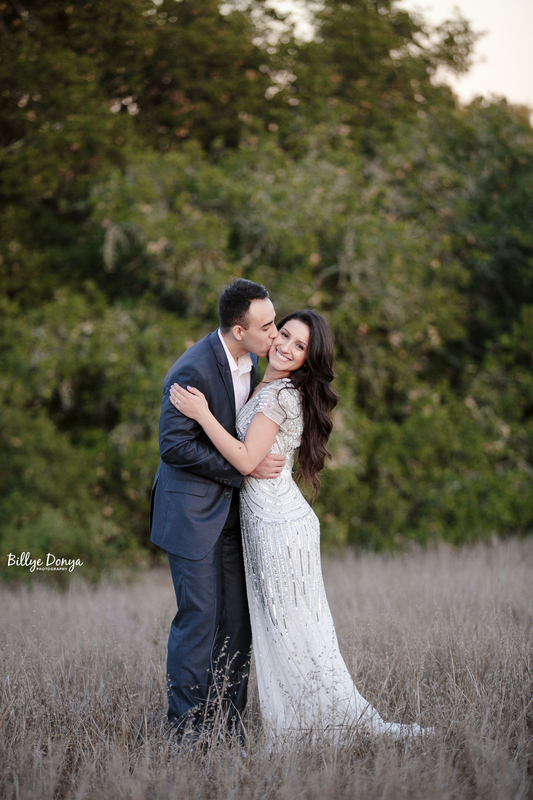 Mirna and Jonathan are young, beautiful and so fun! 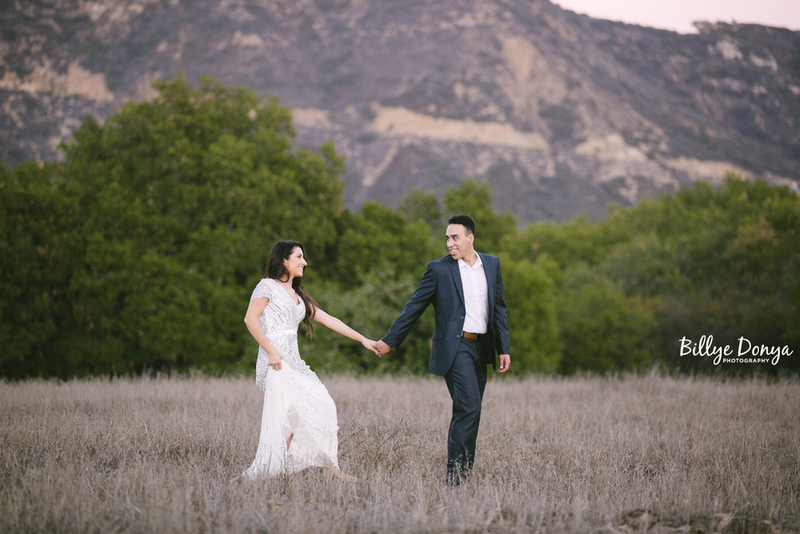 We had a great time in the Malibu mountains for their stunning engagement session. Live oaks, golden meadows and purple mountains during sunset were the perfect (and my favorite!) location for their lovely shoot. 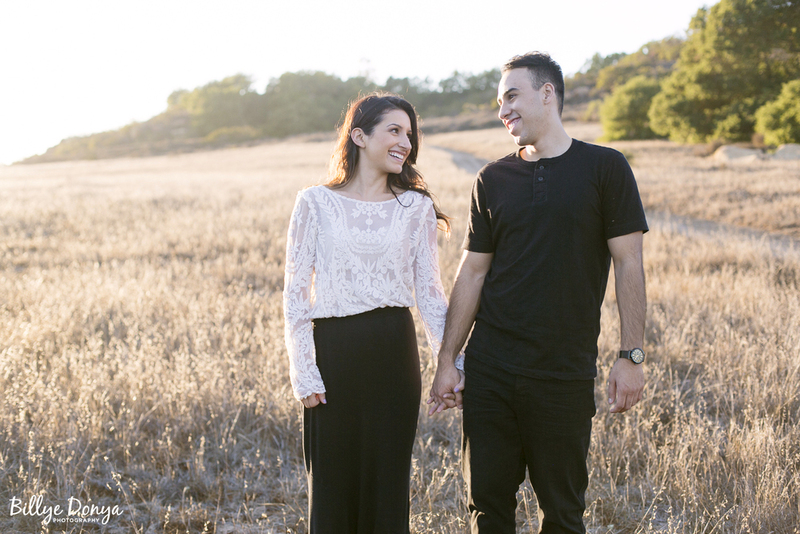 They tied the knot just this past weekend and I can't wait to share some moments from their big day!